WYNNE-JONES, Ivor. 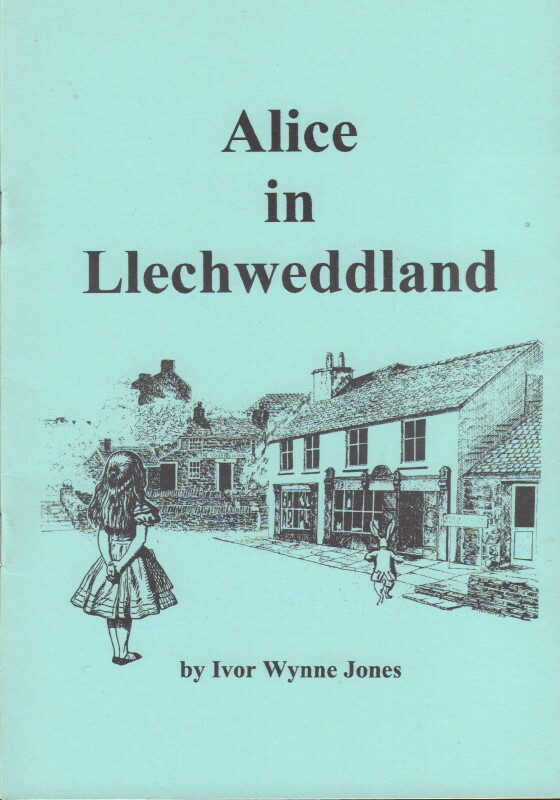 Alice in Llechweddland. 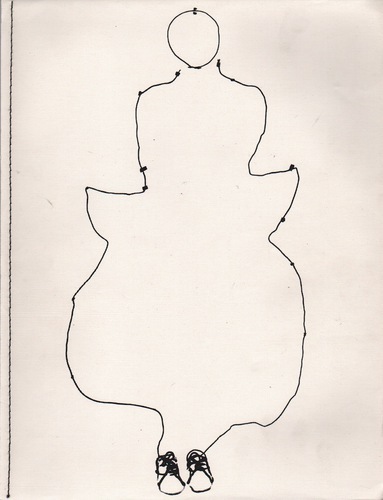 WYNNE-JONES, Ivor. 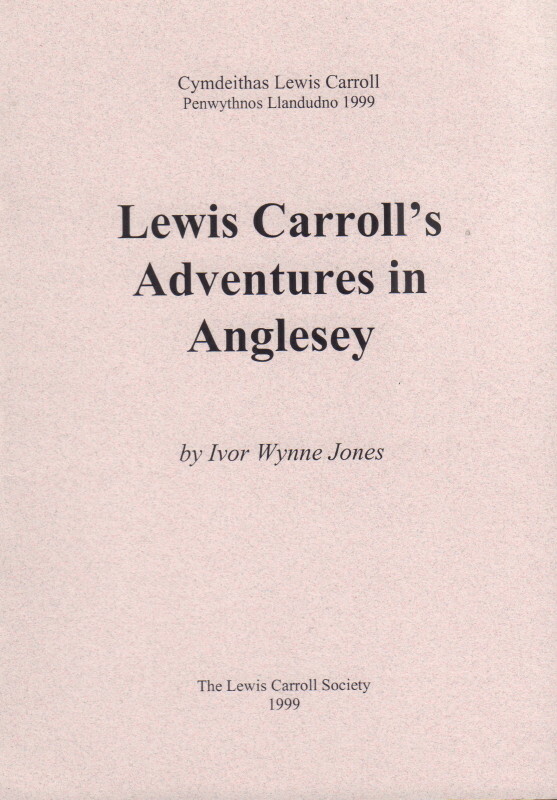 Lewis Carroll’s Adventures in Anglesey. WYNTOR, Vivi Ann. 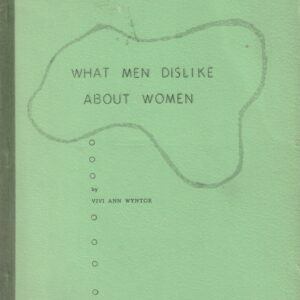 What Men Dislike About Women. Ya Hoo! 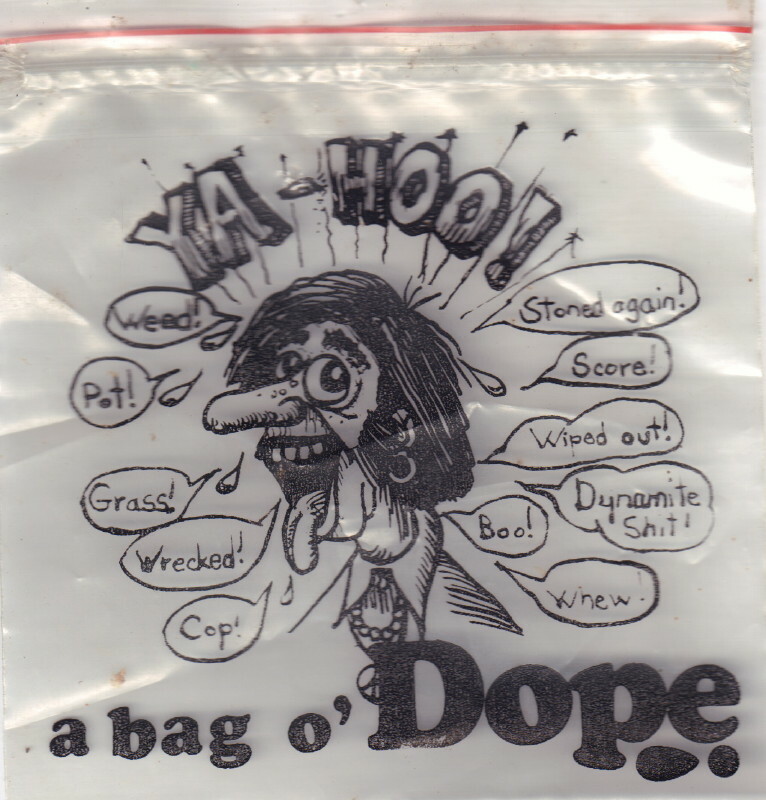 a bag o’ Dope. YAGI, Koji. 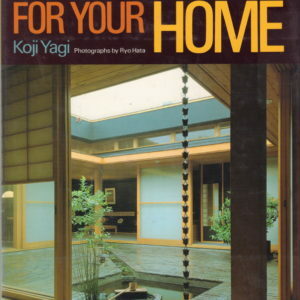 A Japanese Touch for your Home. 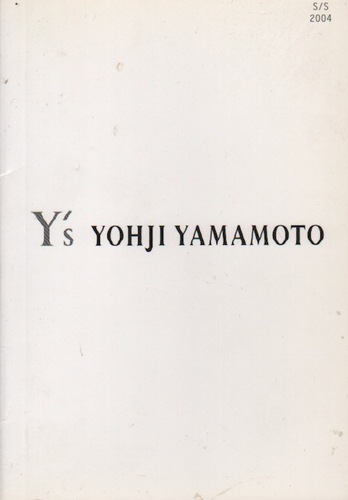 YAMAMOTO, Yohji. 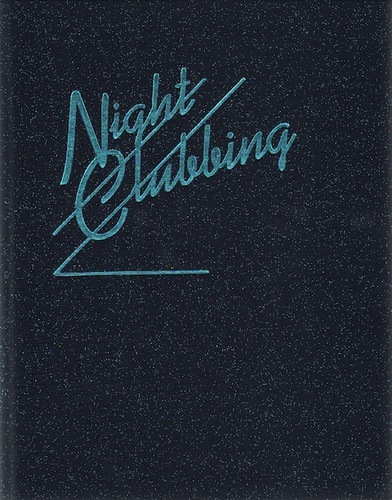 Talking to Myself. YAMAWAKI, Iwao, and others. 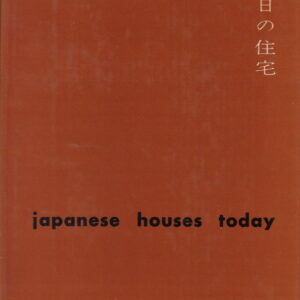 Japanese Houses Today. 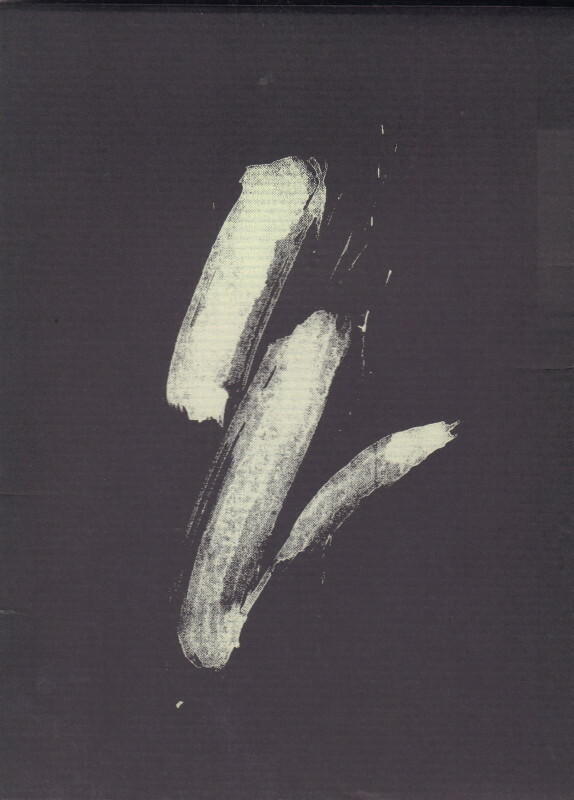 YANADA, Yoshiaki. 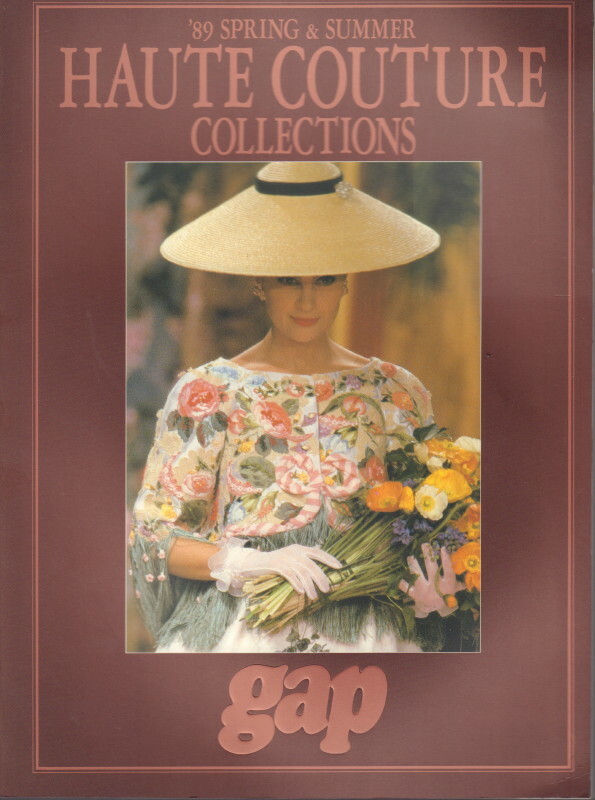 ’89 Spring & Summer Haute Couture Collections. YANG, William. 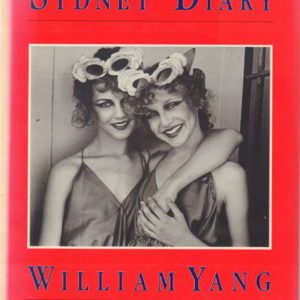 Sydney Diary 1974-1984. Yanqui Junkie. 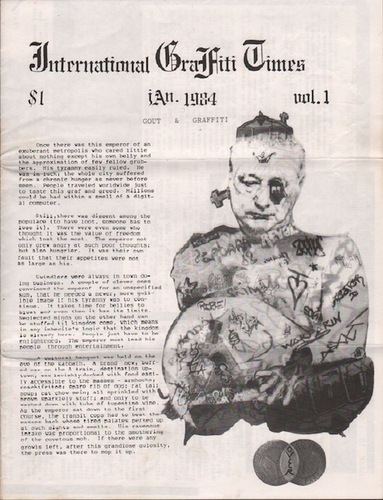 International Graffiti Times. YATES, Bill. 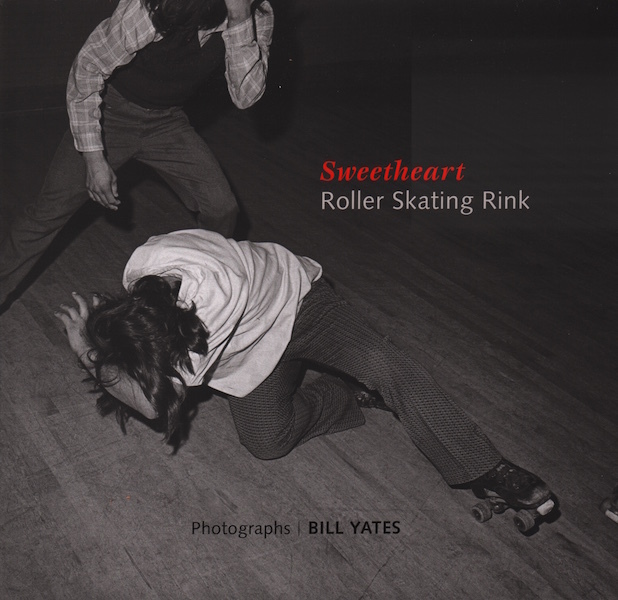 Sweetheart Roller Skating Rink. YATO, Tamotsu. Young Samurai: Bodybuilders of Japan. YORDANOV, Oggy. New Club Kids: London Party Fashion in the Noughties. 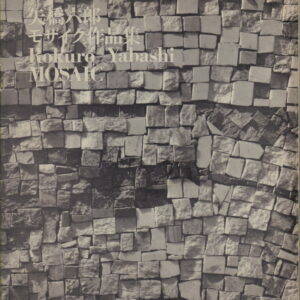 YOSHIDA, Masaji. 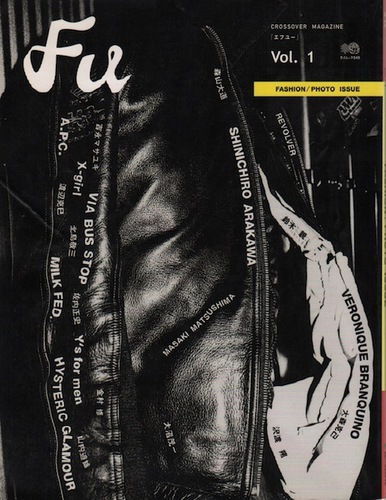 Fu Crossover magazine. 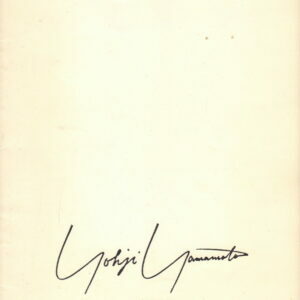 YOSHIDA, Tsunehiko. 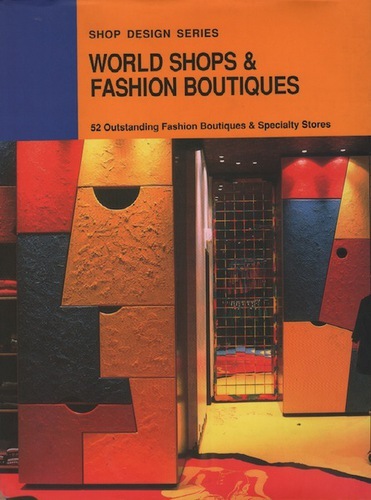 World Shops & Fashion Boutiques: 52 Oustanding Fashion Boutiques and Speciality Stores. 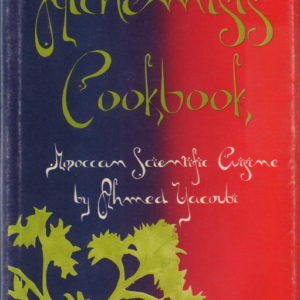 YOUNG, Richard and WILSON, Christopher. 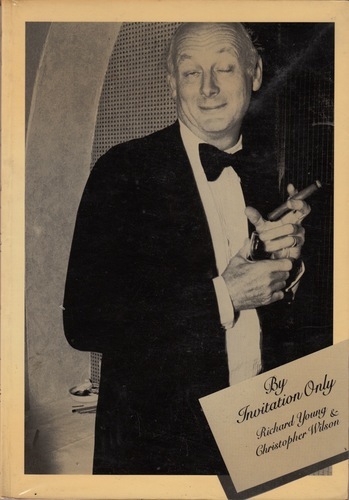 By Invitation Only.